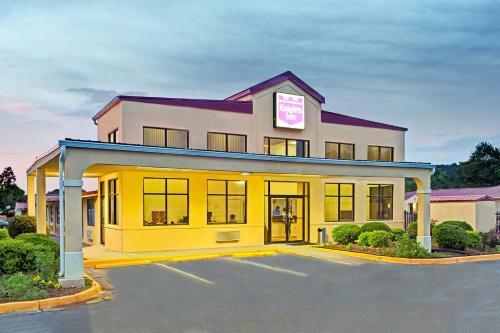 Description This Cartersville, Georgia hotel has an outdoor pool, non-smoking guest rooms and free breakfast. This hotel is also pet friendly. 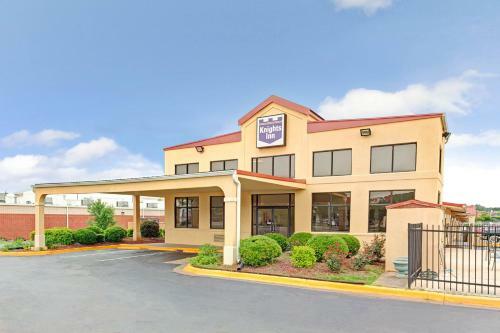 Free continental breakfast complimentary Wi-Fi and a seasonal outdoor pool are extras you can expect at the pet-friendly value-minded Cartersville Knights Inn. 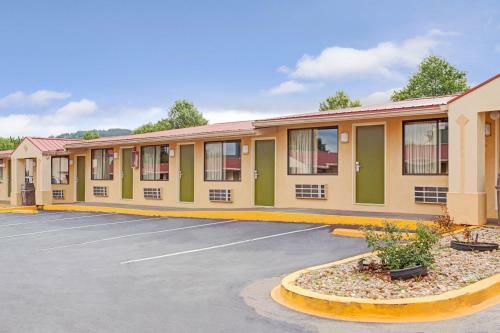 The single-story exterior-access Knights Inn features traditionally furnished rooms with free Wi-Fi free local calls and cable TVs with HBO. 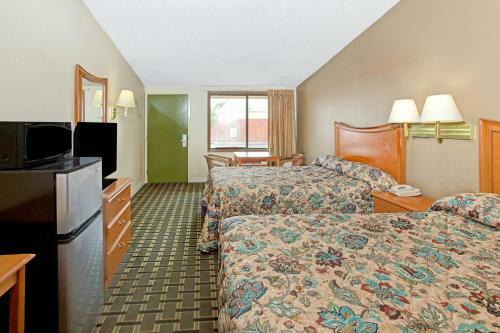 Some rooms also come with mini-fridges and microwaves. 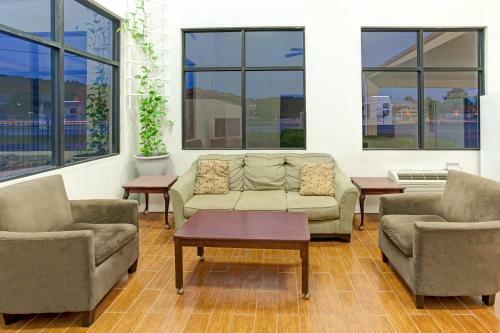 Non-smoking rooms are available and small pets are welcome for an additional fee. As for recreation there's a seasonal outdoor pool on the property. 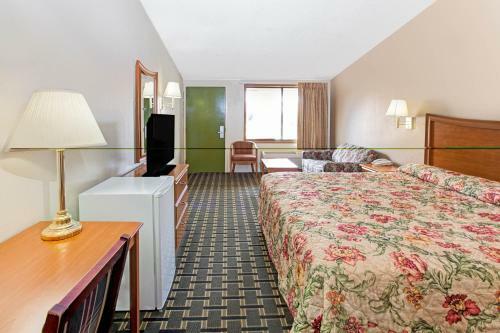 Guests at the Knights Inn also enjoy free parking. 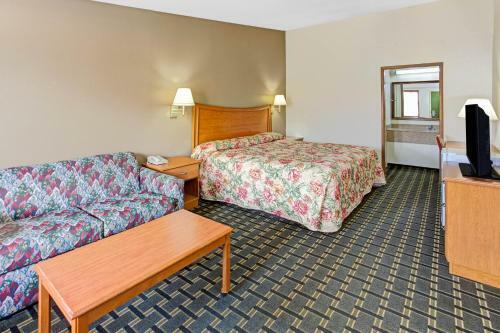 The Knights Inn is located just off I-75 and Route 113 within walking distance of numerous shops and restaurants. 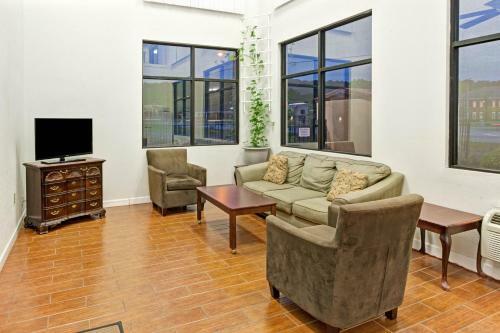 Downtown Cartersville is less than a mile away and Atlanta is 43 miles away. 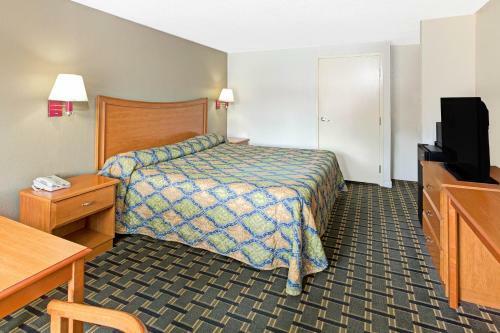 Hartsfield-Jackson International Airport is 53 miles from the hotel. 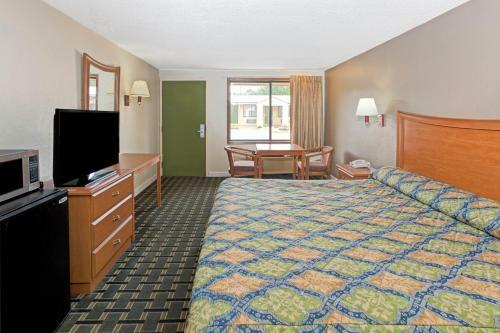 Add Knights Inn Cartersville to your free online travel itinerary.